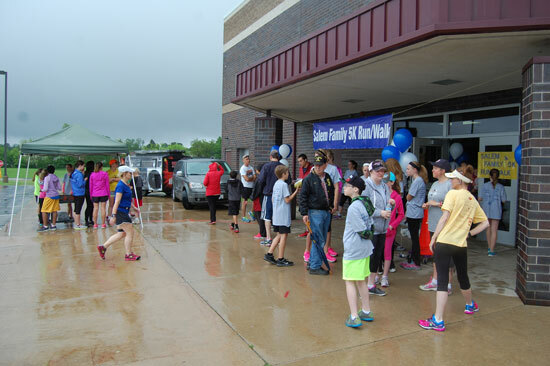 Despite some less than ideal weather, Salem School hosted the Salem Family 5K Run/Walk on Saturday, May 30. 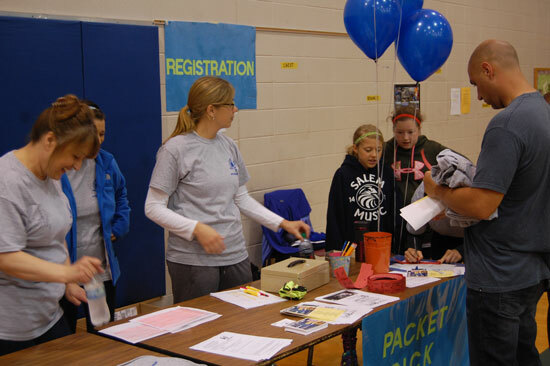 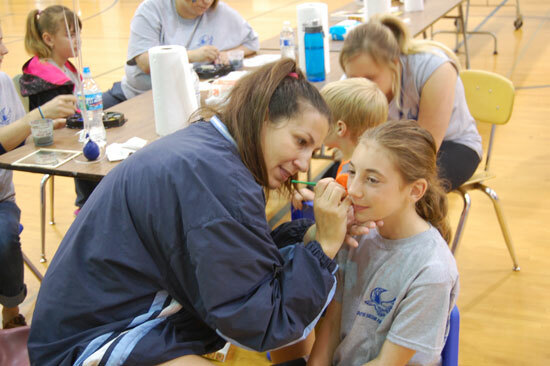 The event was organized by Salem teachers and the Staff Wellness Committee, with support from local businesses . 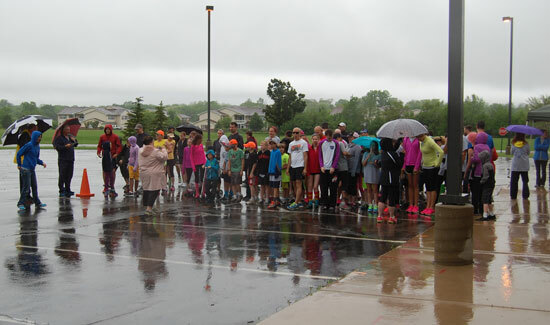 The course started at the school, traveled down Highway AH to 256th Avenue, went south to Salem Community Park and then back along the same roads to the school. 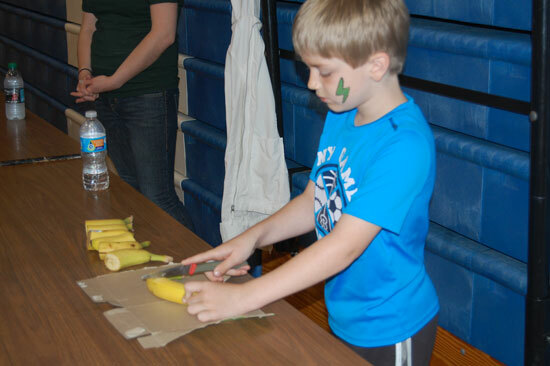 Back at the school there were other activities, including music outside and face painting and refreshments inside.